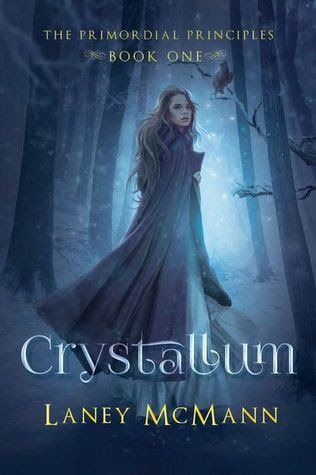 Thank you for joining us on the Virtual Book Tour for Crystallum, a Young Adult Urban Fantasy by Laney McMann (25 October 2015, Booktrope, 363 pages). This is the first book in The Primordial Principles series. PREVIEW: Check out the book's synopsis, trailer, music playlist and excerpt below. Read the first four chapters with Amazon Look Inside. Crystallum is FREE on Kindle Unlimited and Kindle Owner's Lending Library. 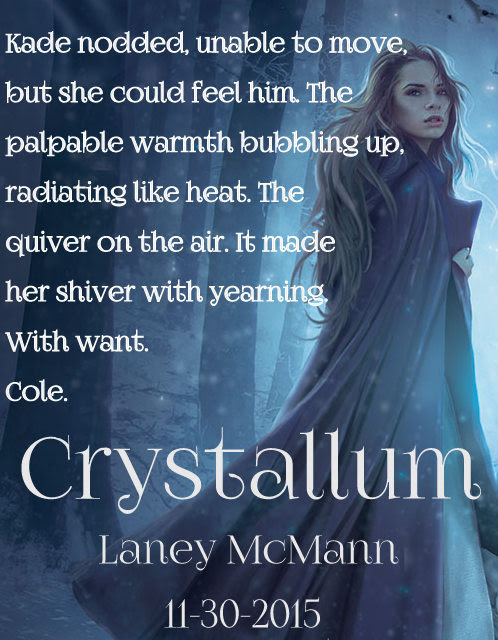 Author Laney McMann will be awarding 2 paperback copies, and 5 eBook copies of Crystallum to randomly drawn winners via Rafflecopter during the tour. The children of heaven and hell are living among us, fighting an age-old war. And falling for someone from the opposition is not an option. But a chance encounter between Kade and Cole will blur the rules, as Kade’s journey to keep her truth hidden catapults them together and into a web of lies, forcing her to not only face the demon inside her, but to answer the hardest question of all. Which is thicker—blood or water? 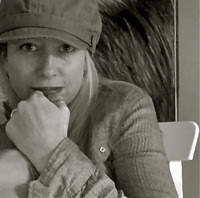 PLUMB STOOD in the driveway, hands on her hips, a piece of bright yellow paper in her hand. Cole groaned, exhausted, as he made his way toward her. The only light was a dim one above the door on the Brotherhood's front porch. Plumb waved the paper in the air. "It's four fifteen in the morning, and I'm afraid to even venture why I received a notice for you to appear in front of the Warden later today. And Danny has nothing to say, which could only mean one thing—" Plumb looked him up and down. "With the condition you're in, I'm not sure I want to know where you've been." "You probably don't." Cole held his hand out for the summons. "Are you going to tell me where you've been?" "Thought you didn't want to know." He walked toward the porch. There was a time, when Cole was much younger, that he never would have spoken so bluntly to his Lead, but those days, buried by all of his new responsibilities within the Ward, had faded. They were close to equals now, even though Plumb was about fifteen years older. "I'm tired as hell. I've been up all night." He turned to face her. "Okay? I need to get some sleep." "What were you doing in the middle of the night that the Principals couldn't handle?" "No...I, no, I wasn't doing a girl, She just...never mind." He headed for the door, flustered. The last thing he needed to do was think about Kadence like that. His brain already went into some kind of jumble every time her name was mentioned, and it was bad enough that she'd had her hands all over him. “You were with Tiffany? Until four in the morning?" Plumb sounded like a disapproving mother. "Cole, I understand you're seventeen, and boys—"
"I was with Kadence." He wished she would shut up. Enter to win one of 2 paperback copies, or one of 5 eBook copies of Crystallum.